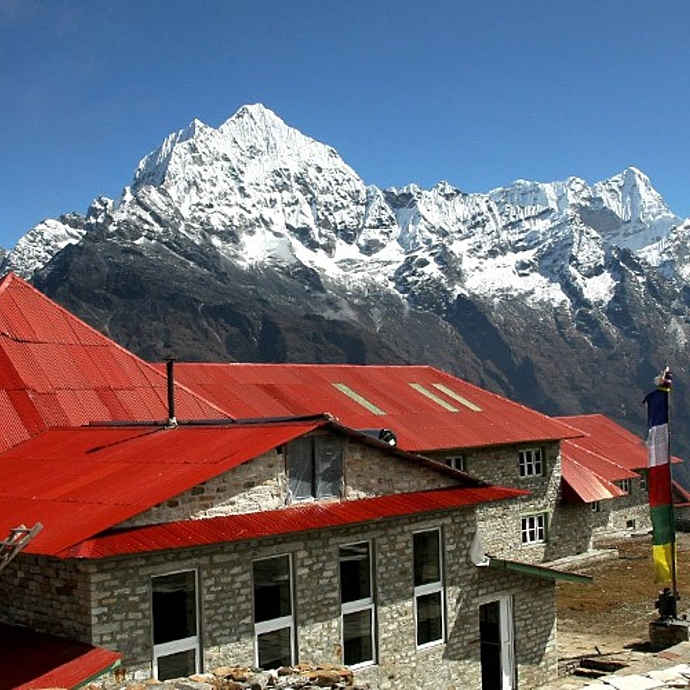 The Everest base camp trek is one of the most popular trekking routes in the Himalayas. 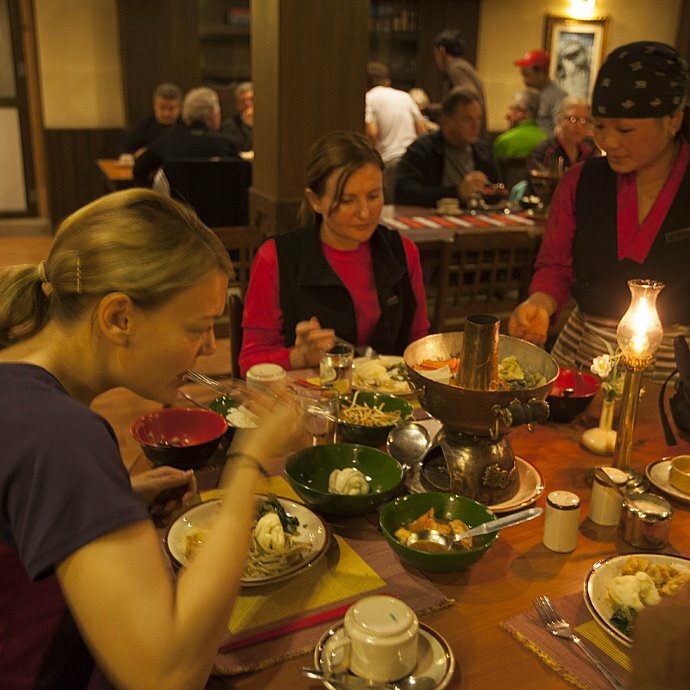 Every year it is visited by thousands of trekkers who come from all over the world to enjoy the scenic views of majestic Mount Everest (8,848), Mount Pumori, and Ama Dablam, and to learn about the culture of Khumbu valley’s inhabitants. Anyone looking for the combination of outdoor adventure, the fascinating traditions of Nepal's local people, and breath-taking landscapes, should head to the Everest Base Camp trek. 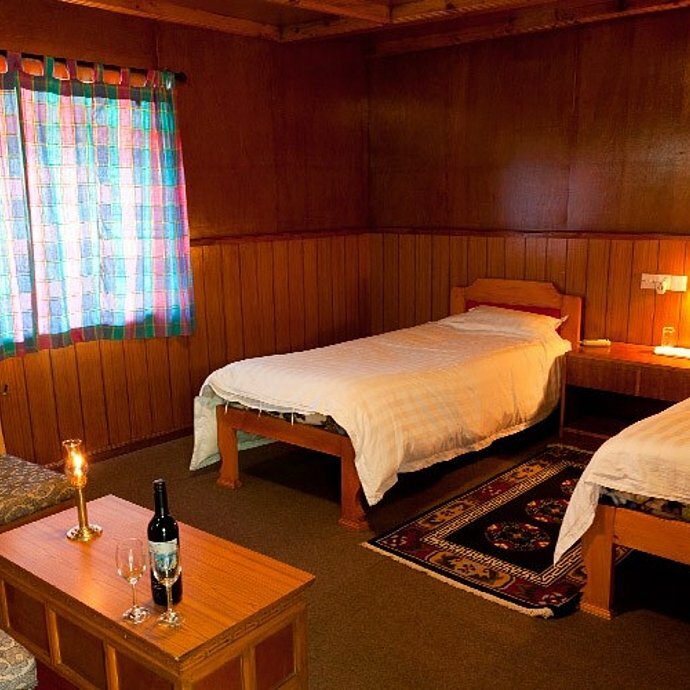 Though the route may be challenging at times, you'll be staying in luxury accommodation at night to put your feet up and relax in after a hard day's trek! 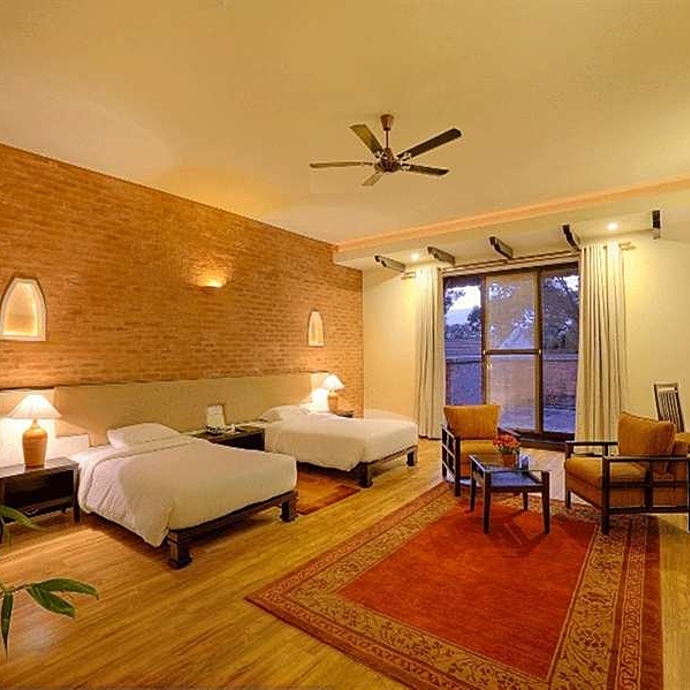 Upon arrival in Kathmandu, you will be transferred to a 5-star hotel, the Gokarna Forest Resort, and have the rest of the day free to relax after your journey. Sit back and rest up for the adventure to come! 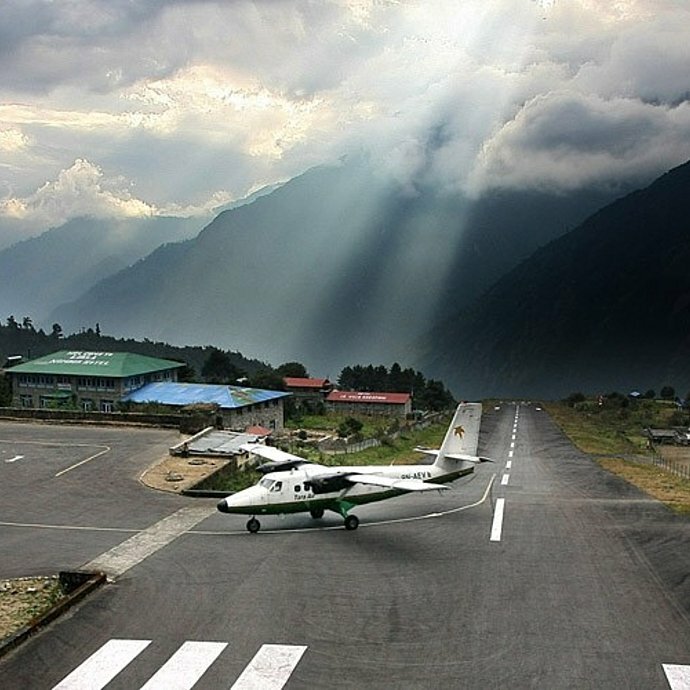 We start with an early flight to Lukla, approx 40 minutes from Kathmandu. After meeting up with our porter and guide, we start our trek to Phakding, easy and mostly downhill. This trek takes us to the lands of Sherpa, and we cross through small villages and individual farms en-route. 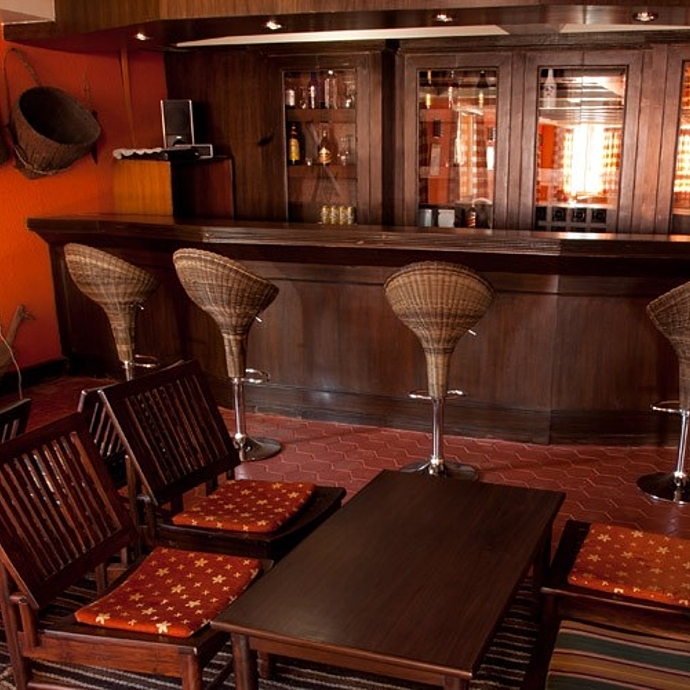 There will be ample tea houses and lodges to stop off at for a drink and a sit-down. 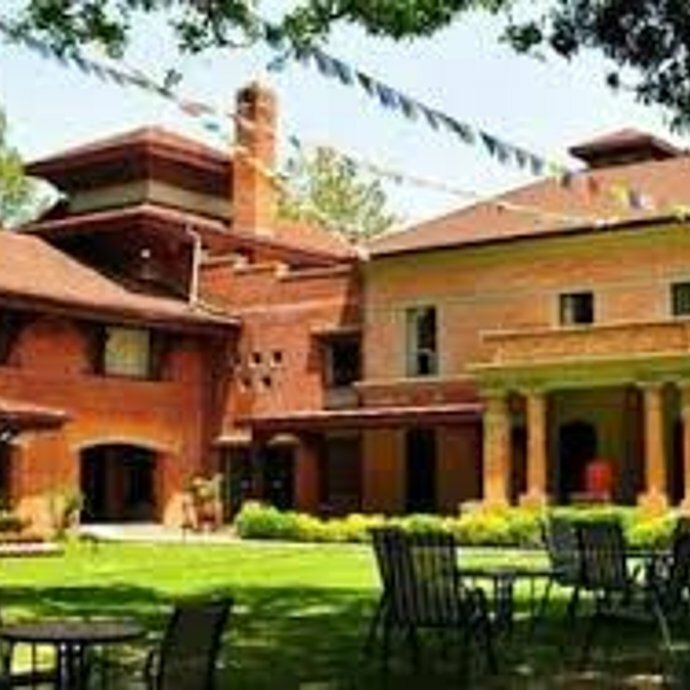 ​We will also be crossing many stones intricately carved with prayers in Tibetan script, with prayer wheels and colourful strings of prayer flags hung from high points and bridges. After a trek of about 2-3 hours we will finally reach our destination at Yeti Mountain Home, Phakding, where we will rest overnight on full board (B/L/D). After breakfast, its off for a walk by the river through a pine forest which leads to a short climb to escape from a narrow gorge section. 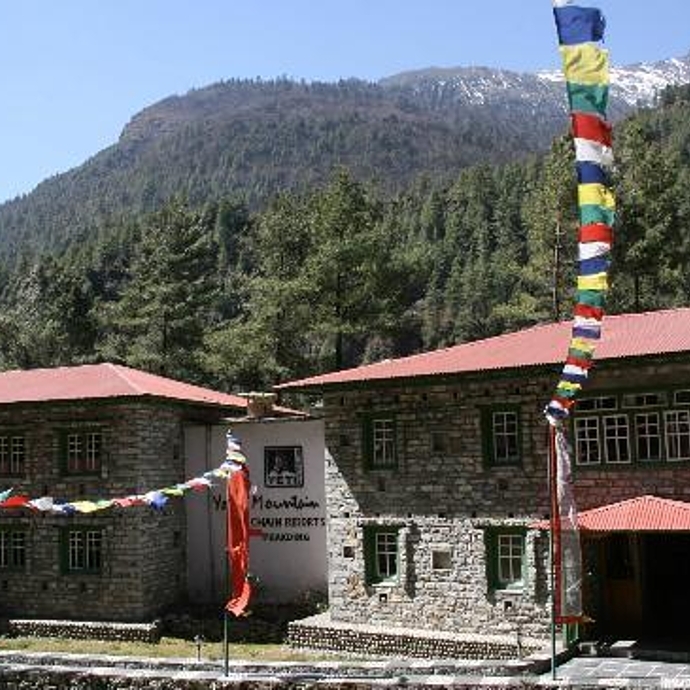 We will be passing by the entrance of the Khumbu National Park, and crossing a spectacular suspension bridge, before an hour and a half long ascent to Namche on a wide trail. It takes about 5 hours of trekking to reach our destination at Yeti Mountain Home, Namche, on full board (B/L/D). 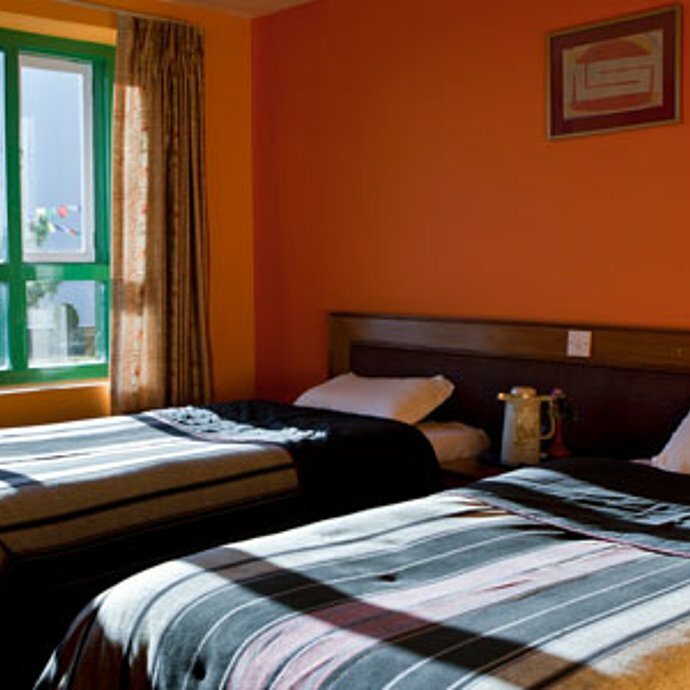 Rest up in Namche to acclimatise yourselves with the altitude. 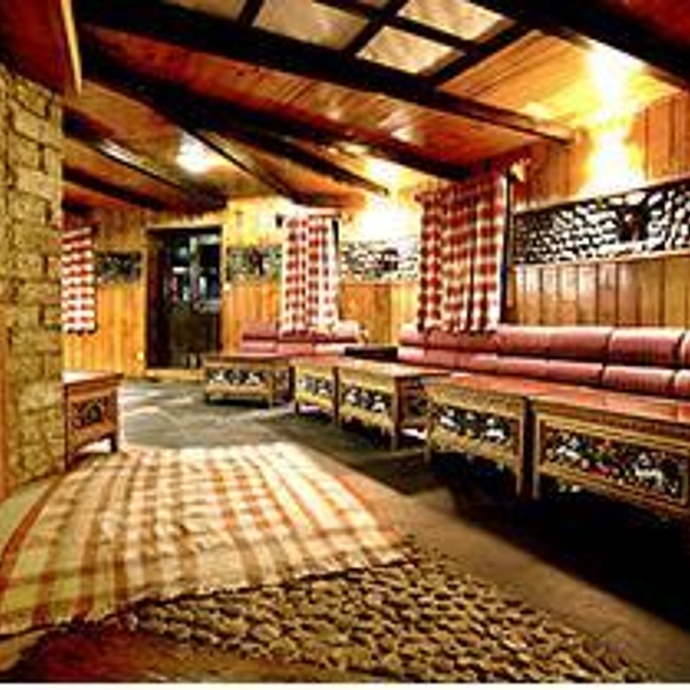 Here you have an optional visit to the internationally known Museum of Sherpa Culture and the traditional villages of Kunde and Kumjung. 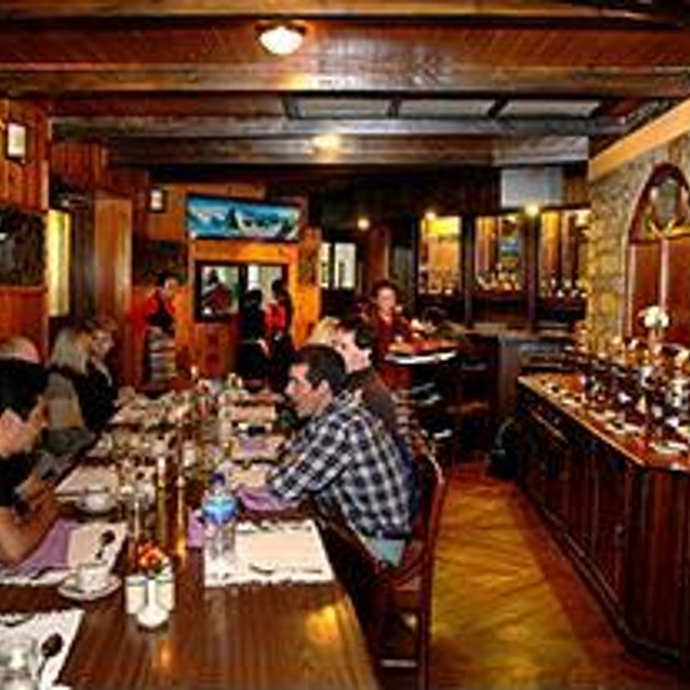 There is also an ancient market place where you can find lodges, cafes, bars, and souvenir shops. 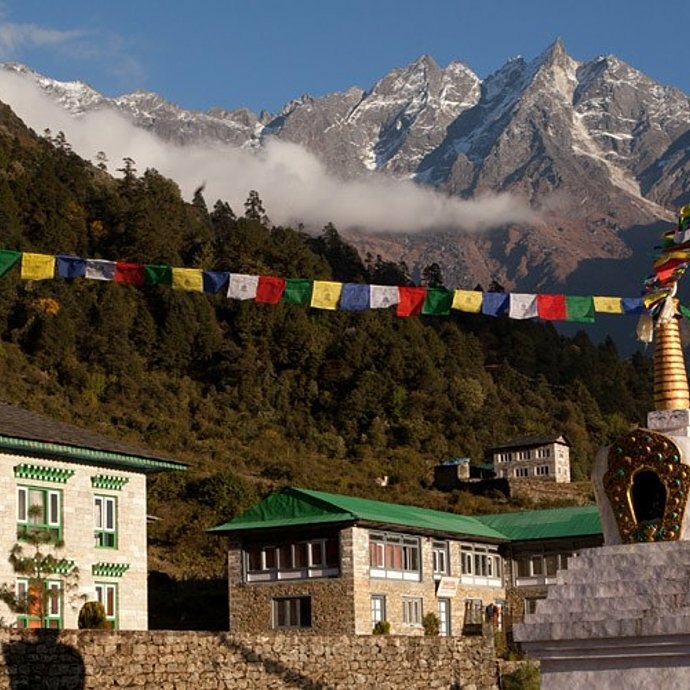 There is also the option of a day hike to the Sherpa villages of Khumjung and Kunde for views out across Everest, Lhotse, and Ama Dablam. After breakfast, we start our trail through forests of spruce to the village of Thame. En-route, we will be passing the villages of Phurte and Thamo to a junction with the Thame Khola and the Sherpa settlement of Thame. 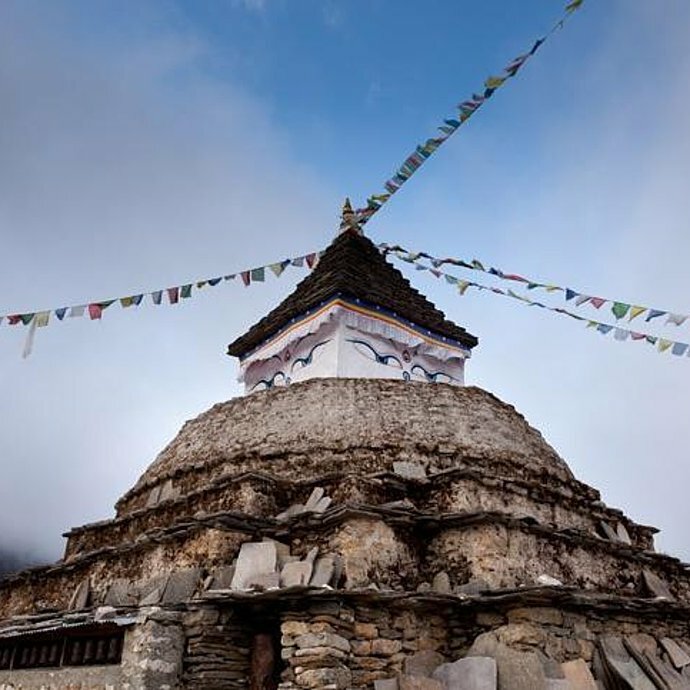 You'll also get the chance to see a magnificent 16th Century Nyingmapa Gompa (monastery). We finally reach our destination after a long trek of about 5-6 hours. After breakfast, we visit Thame Monastery situated high above the village. 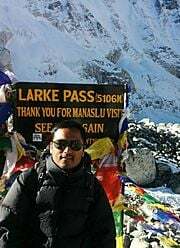 For those who wish, they can continue the climb to the Sumdur Ridge where magnificent views of Teng Kangpoche, Kongde, Everest, Makalu, Percharmo, Cho Oyu, Thamserku, Kangtega and Kusum Kanguru are on hand. Today after breakfast, we start our trail with a descent of around 30 minutes and then follow a trail on the south side of the Bhotel Koshi River through the tiny village of Pare. We will be passing through forests of rhododendron, pine, and bamboo, with spectacular views unseen by trekkers on the normal route. It takes approx 7-8 hours to reach Kongde. After breakfast, we have an optional ascent to Farak Ri (5000m), which takes around 3 hours. It is best to start early to get a panoramic view. Here you could see the Khumbu Valley and several 8000 m peaks, such as Everest Makalu, and Cho Oyu. 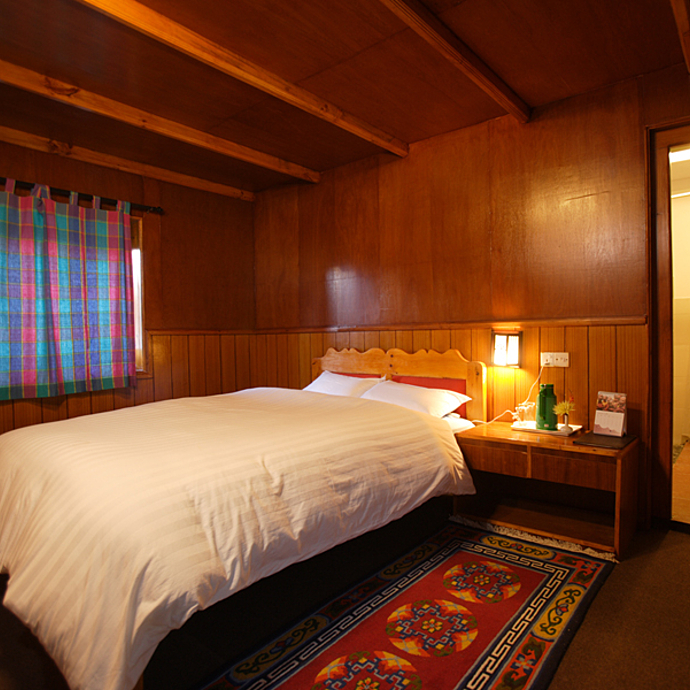 Alternatively, you can just relax in our comfortable lodge with its own stunning views over Namche and Khumjung village. 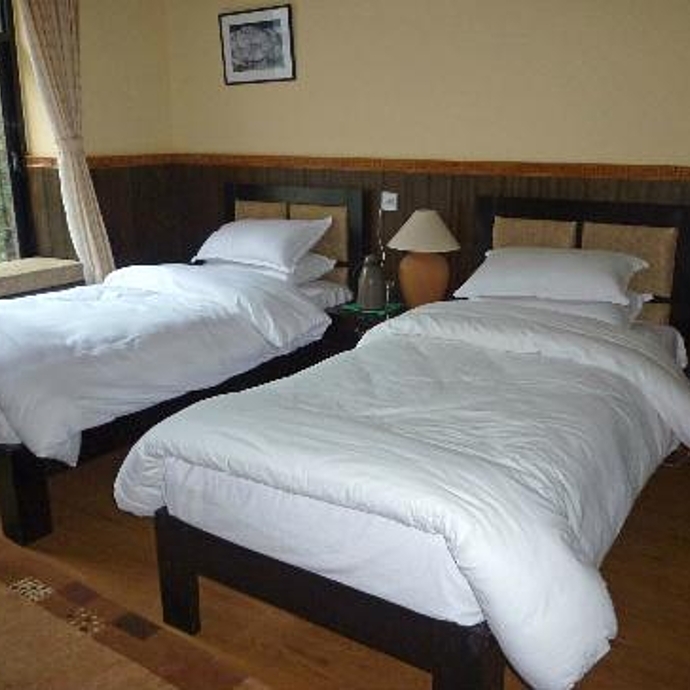 Overnight in Kongde at Yeti Mountain Home on full board (B/L/D). After breakfast, we begin our trail to Phakding, which is a long descent for which trekking poles are highly recommended. On our way we will also slightly descend through the jungle to Toktok village. After a walk of approx 4-5 hours, we'll reach our destination at the Yeti Mountain Home. We start our final trail after our breakfast which will take approximately 3 hours. As we climb back up to the Lukla ridge on the way we could visit Kyongma Monastery and Enrout Village. 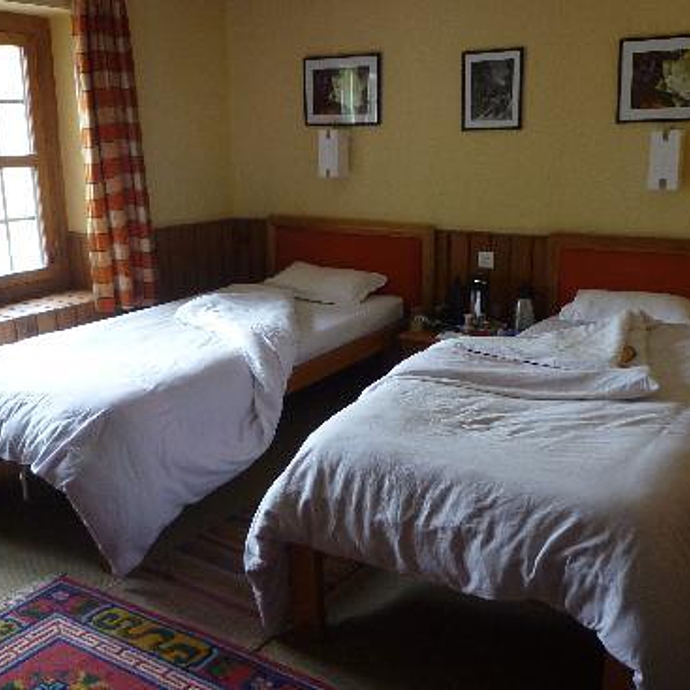 We then finally chill out in our final night Lodge in Khumbu, at the Yeti Mountain Home – Lukla. We'll set off for the airport depending on our flight schedule. It takes about 45 minute to fly back to Kathmandu. 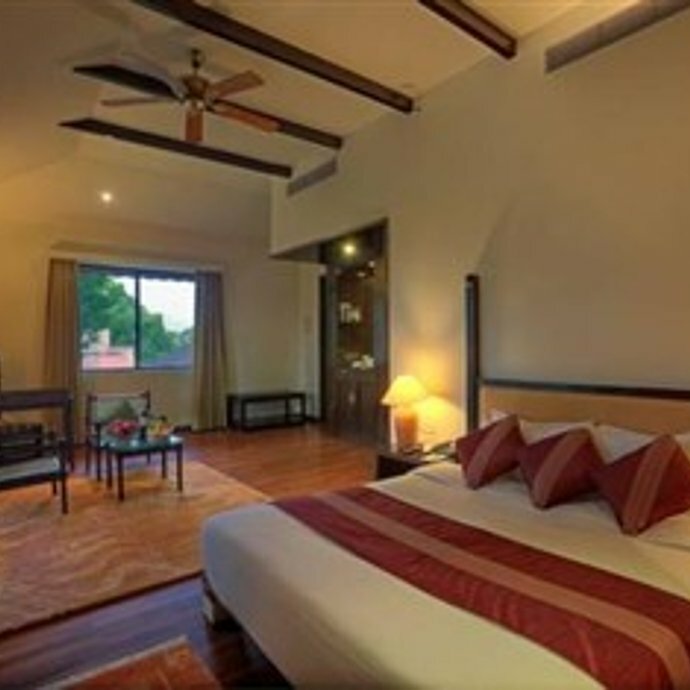 Arriving at the domestic airport, you will meet one of our representative and be transferred to Hotel Gokarana Forest Resort. The rest of the day is free for relaxing or shopping. 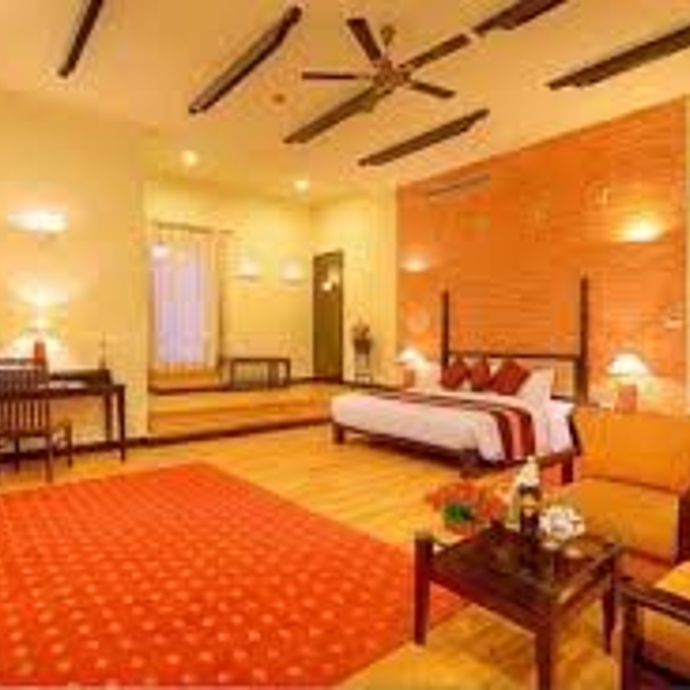 Today you'll have a full day of sightseeing in and around Kathmandu, in the most popular sights of Nepal like Bhaktapur City, Pashupatinath Temple & Boudhanath. Pashupatinath Temple, also known as Crematory Temple, is considered by Hindus as the holiest temple in Nepal, and is situated at the bank of Bagmati River. ​On the other side, Boudhanath Stupa is one of the holiest Buddhist stupas of the country. Both are listed as World Heritage sites. During your sightseeing, you will also be able to make time for some souvenir shopping. 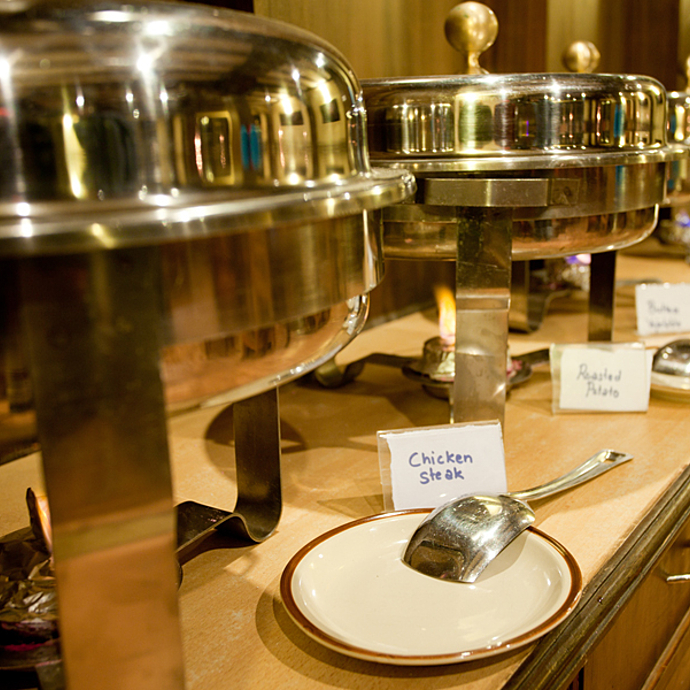 In the evening we'll share a final farewell dinner in either a Nepali or Continental restaurant. Depending on your international flight schedule, we will transfer you to the international airport 3 hours before departure time. We hope you've had an incredible trip! 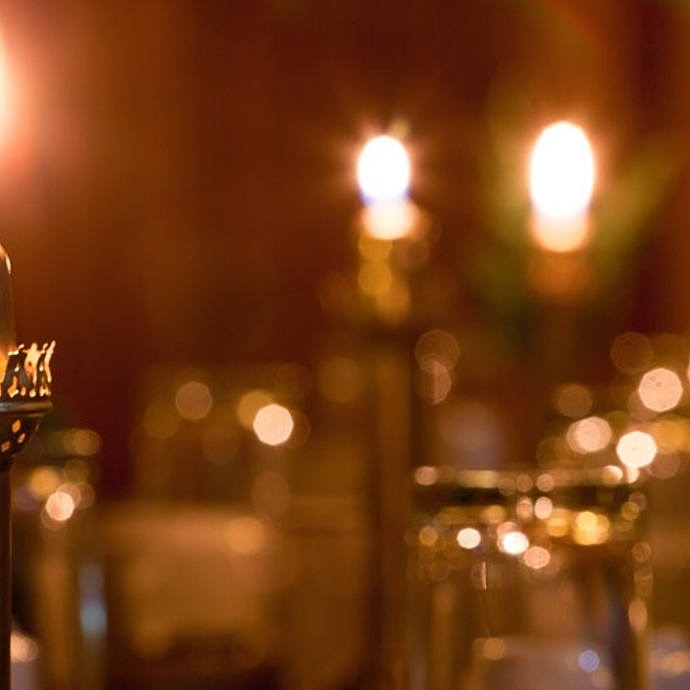 All hotel-airport transfers by private vehicle. Telephone, laundry, alcoholic beverages, etc.